Sovereign Pest Control is proud to provide reliable personalized pest extermination and management services to the Nashville area. If you’re looking for reliable professional exterminating services, you can trust Sovereign Pest Control’s certified licensed inspectors and technicians to handle your pest or termite problems. Our technicians will inspect your home for entry points, suggest an efficient plan suited to your specific needs and implement a solution protecting your home from unwanted pests. For effective extermination treatments, exceptional customer service and, for your convenience, we schedule Exact Time appointments. 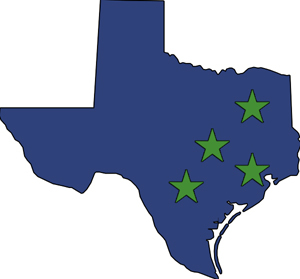 Sovereign Pest Control is proud to provide reliable personalized pest extermination and management services for residents of Austin, Dallas, Fort Worth, Keller, Houston and San Antonio. Our certified licensed technicians are committed and dedicated to providing premium exterminating services to handle your pest or termite problems. For effective pest control treatments, exceptional customer service and, for your convenience, we schedule Exact Time appointments. 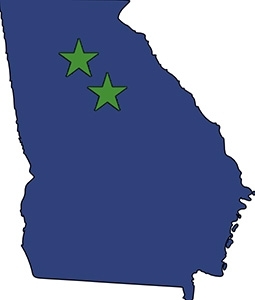 Sovereign Pest Control is honored to serve the College Park, Atlanta area and surrounding counties. Services include the prevention and extermination of Termites, household pests, along with outdoor treatments for Fleas, Ticks, Fire Ants, Bees/Wasp nest removal and Mosquitoes. Since you may encounter pest problems as the seasons change, that’s why we offer “Service When You Need It.” If you need us, we will be there for you. If you have a current Termite or general pest control issue, want to protect your home, call us today to schedule an appointment. Sovereign Pest Control and its affiliated companies provide quality termite and pest control services each year to over 40,000 homeowners in Virginia, Maryland, Georgia, Texas, and Tennessee.